Maybe I'm weird because I bought a cheap Cherry Trail Atom tablet specifically because it had micro-USB for charging and micro-HDMI for display output. 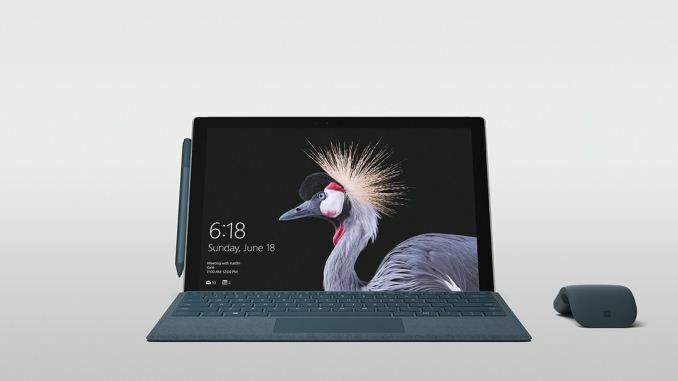 I didn't go for a similar tablet with USB-C because my phone still uses micro-USB. I also didn't go for a Lenovo Atom tablet that charges over a proprietary DC pigtail jack. 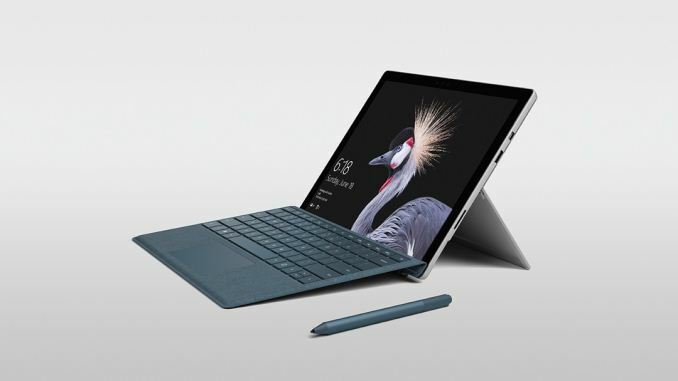 That said, if my phone had USB-C, I would also get a tablet with USB-C. 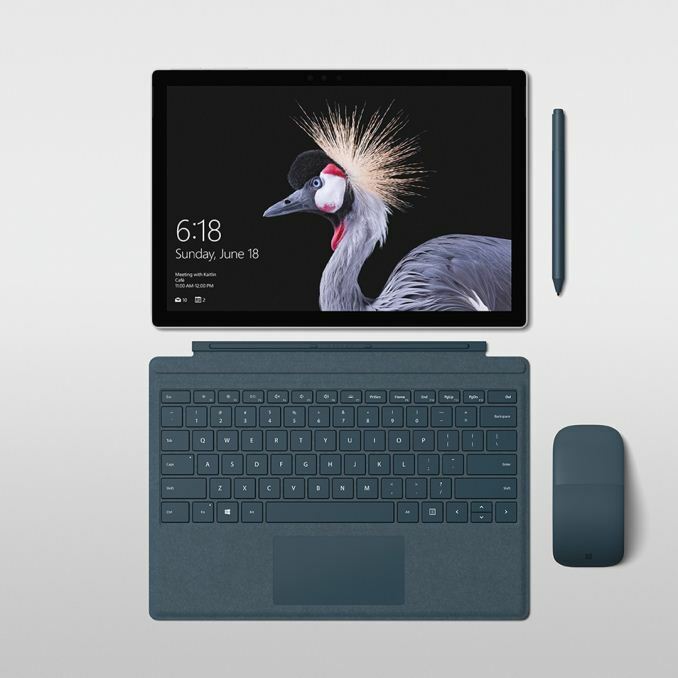 I think Microsoft missed the boat on this one by promoting their proprietary Surface Connect port over a standard port like USB-C. Even Apple dropped their MagSafe power connector for unified charging, display and data over USB-C on the Macbook. I used to criticize Apple for that move but now I think it was a bold and smart one. *Bezels, bezels, bezels, bezels, bezels." We get it. You don't like bezels. Some of use do though, especially on a tablet. 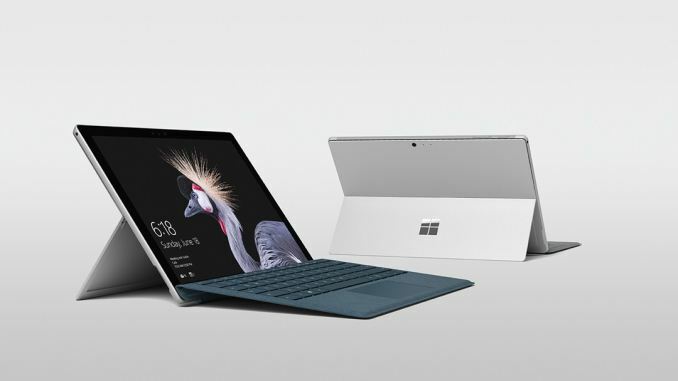 And no, no tablet has been released with a display that 'turns into bezels' and even if one is, it would almost certainly by temperamental.